Hyderabad! Believe It Or Not But We’re Going Gaga Over The Offers By Ohri’s 100 Degrees Starting At INR 339! Hyderabad’s top sizzler hangout is here with some hot deals, just for you! 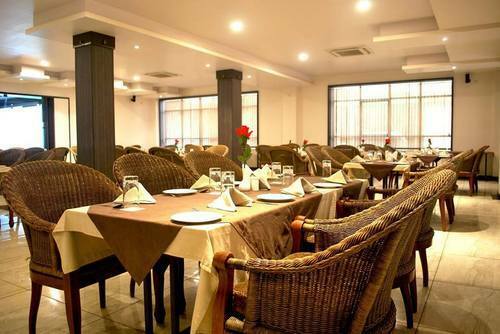 Ohri’s 100 Degrees is located in Hitech City; and offers a plethora of flavoursome cuisines. You can choose from their signature sizzlers such as the Mushroom Florentine or the Hokkaido Chicken. They even have a wide range of pizzas and appetizers. 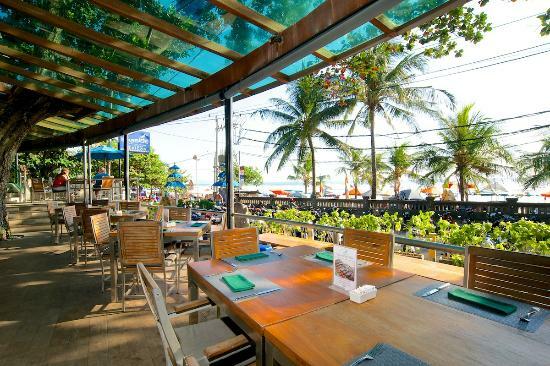 An easy family ambience makes this place a must-visit for all. Click Here to Get 2 Scrumptious Sizzlers worth INR 898 for just INR 675 for two! Hurry up!! Things like these don’t wait up. The sizzlers are the forte of Ohri’s 100 Degrees. But if you’re not a fan of sizzlers then worry not ’cause we have some different offers for you. You like pasta? Yeah you definitely do. So here we have something crazy to make you go gaga. In the offer you can choose from Pasta Alfredo, Pasta Primavera and more plus appetizers like Quesidilla, Cottage Cheese Tempura, etc. You can check it out for yourselves. Well again, if not a pasta fan, you definitely are a pizza fan! You can get a Pizza, a Garlic Bread and 2 Soft Drinks for just INR 509! Mouth watering yet? Vegetarian? Never Fear! Click Here to get 2 Veg Pastas + 1 Veg Appetizer + 2 Soft Drinks worth INR 1000 for just INR 845!! Don’t forget to try out all our other delectable offers by clicking HERE! Get up to 60% off on food orders of your choice!! Previous Post Mumbaikars! 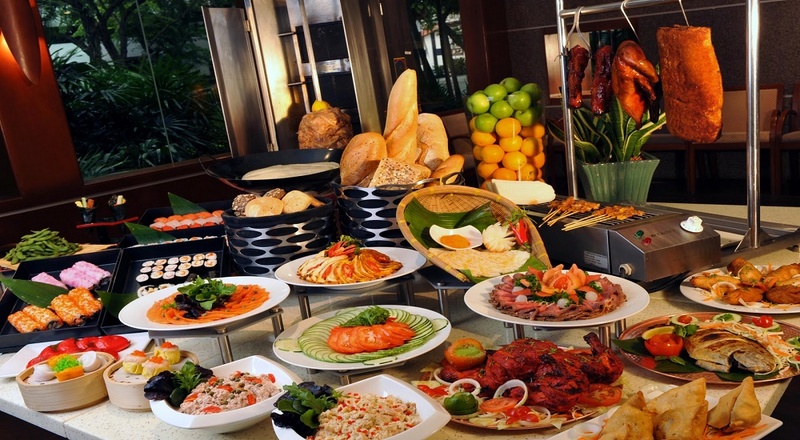 Feast At Food Festival Fiesta For All Frikkin’ Foodaholics At Just INR 1990!